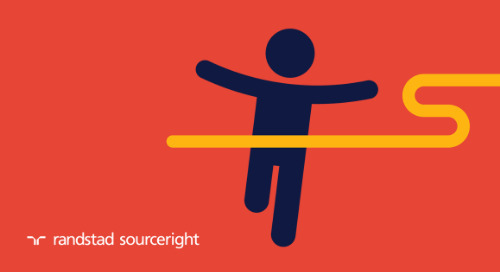 Does your contingent talent approach fuel the strategic drivers of your business? With 2015 well behind you now and your budgets set for 2016, the start of the year is an ideal time to focus on the “how” – the strategic initiatives you need to build and execute on to achieve your business goals for the coming year and beyond. 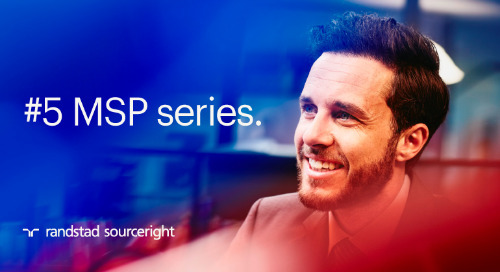 One of the most important components of your planning should be to take a long, hard look at your contingent workforce and managed services programs (MSP) and assess if they can bring additional value to your organization in the short- and long-term. Management consulting company Everest Group defines MSP as “the transfer of ownership of all or part of the management of an organization’s contingent/temporary staffing activities on an ongoing basis.” But this means more than just creating a recurring contract with a temporary services provider. Today’s most successful and fastest growing businesses incorporate MSP into the DNA of their talent development strategies. The idea is to make your variable talent strategic so that you get the most value from the investment of that time and resources. Fulfilling an immediate need doesn’t mean abandoning the company’s long-term goals for growth and talent development. 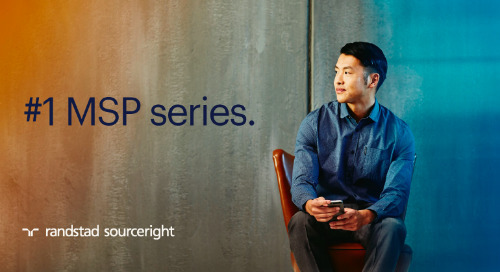 Taking the time to implement a strategic MSP will minimize risk, and set the stage for future permanent hires, while contributing to the business’ bottom line along the way. The idea is to get the most value from the depth and breadth of expertise these contingent workers bring into your organization, regardless of the length of time they are with you. Read on below for the history of MSP and how to create a program that delivers the most value for your business. 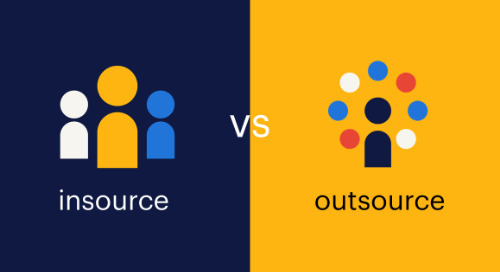 The rationale behind creating an MSP in the beginning was to create cost savings, streamline supply chain management and manage processes more efficiently by outsourcing administration services to a third party. Today, many companies are in their second or third generations of their MSP programs, and we have learned some valuable lessons. 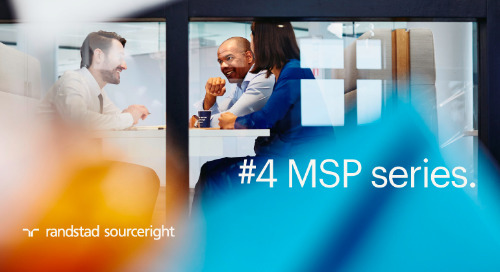 We now know that an MSP can be more than a service provider in your organization – it can be a strategic driver in itself, and a talent delivery system for future needs. Getting the most from your MSP today is about switching your mindset and broadening your view. Seeing your MSP as a total cost, rather than a unit cost, is a good place to start. 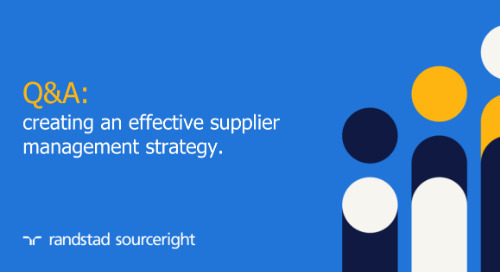 Today’s MSP needs to create value for all relevant parties in your organization, from executive leadership to hiring managers to suppliers to talent. 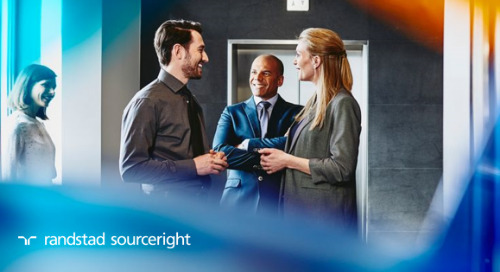 This greater potential for MSP creates an opportunity and a challenge for buyers, chief human resources officers and talent acquisition professionals and leaders. Not only does your program need to remain relevant, but it needs to take advantage of the opportunity to create additional value. 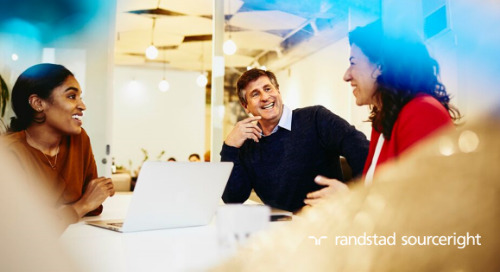 Your new value proposition needs to include continued demonstrated process efficiency and cost savings, as well as advancing the mission of talent strategy. 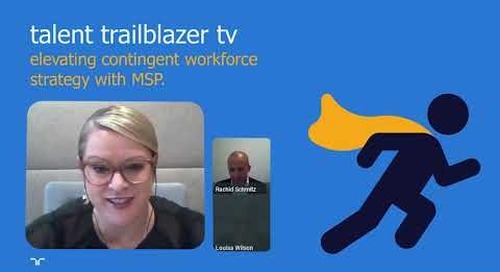 Your evolved MSP can be more than a contributor – it can help identify available talent in key locations, optimize hiring according to the varying needs of the organization (temporary, full-time, contract, offshore, etc.) and drive new thinking about how the talent delivery ecosystem itself operates within the organization. The answer to this question is simple: the talent landscape is changing and businesses need to adapt their MSP to fit the new reality. With more people demanding flexibility in their work arrangements, the use of contingent labor is on an upward trend. 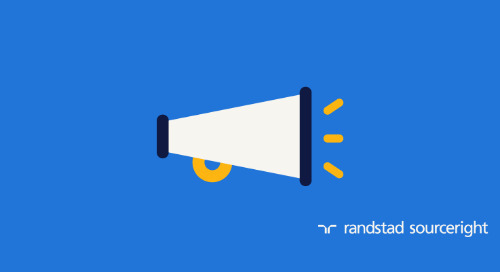 Today, about 16% of a company’s workforce could be considered as temporary, but we expect to see rapid, continued growth as the notion of what we think of as a “temporary workforce” is turned on its head. 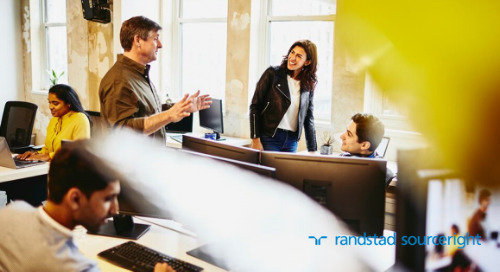 The new reality is that the modern temporary employee comes to your organization with experience, deep expertise and much needed talent – they are not just a “gap filler.” This contingent talent population helps you reach immediate goals and creates a pipeline for future hiring. These talented individuals include Statement of Work (SOW) or project-based consultants, freelancers and other outsourced consultants that work on business critical projects and mandates. This increased complexity also creates an opportunity to stretch strategic initiatives and longer-term visions with minimal risk. 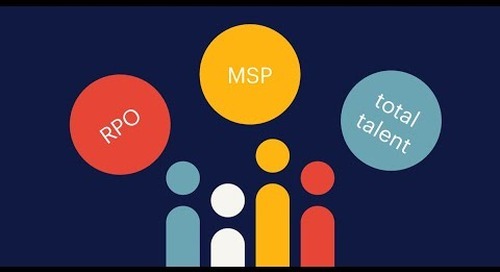 In short, an evolved MSP is an absolute necessity as you meet the changing needs of your business with the quickly-changing talent pool. how do organizations manage this new complexity? This continuously evolving talent landscape, and the new options it has created, are a win-win for the workforce and all organizations. However, this new landscape does create complexity for those of us in the talent acquisition and development field with regard to technology, regulatory and business requirements. Government regulations. 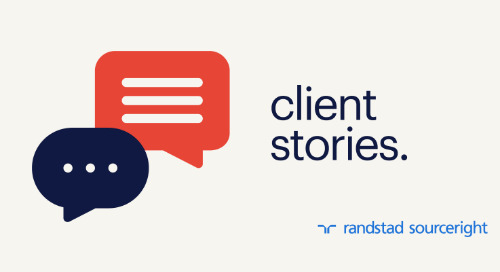 Legislative and regulatory requirements have increased to address the increased use of non-FTE workers, and busy HR professionals need to stay abreast of all of the changes. Examples include the Affordable Care Act, Fair Labor Standards Act and new sick leave expansion programs. Technology changes. A revolution is taking place in HR and procurement technology, with around 400 new technologies coming to market each quarter. Taking advantage of new opportunities that will work best for your organization is a time-consuming research task for already-busy talent acquisition managers. Big data and data democratization. 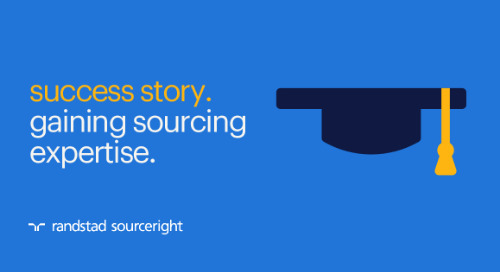 Don’t miss this opportunity to integrate market and business insight data into your talent strategy and program. Sometimes this is easier said than done – these systems are complex and a full-scale integration and insight project is a workforce issue in itself! Yes – it’s a tall order. But it’s also a great opportunity to take your MSP to the next level. 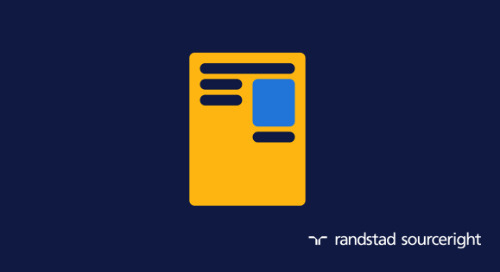 Visit our services page to learn more about how Randstad Sourceright’s knowledge and expertise can help you move beyond immediate needs to deliver the talent and strategy you need to create real, quantifiable results for your organization’s bottom line.